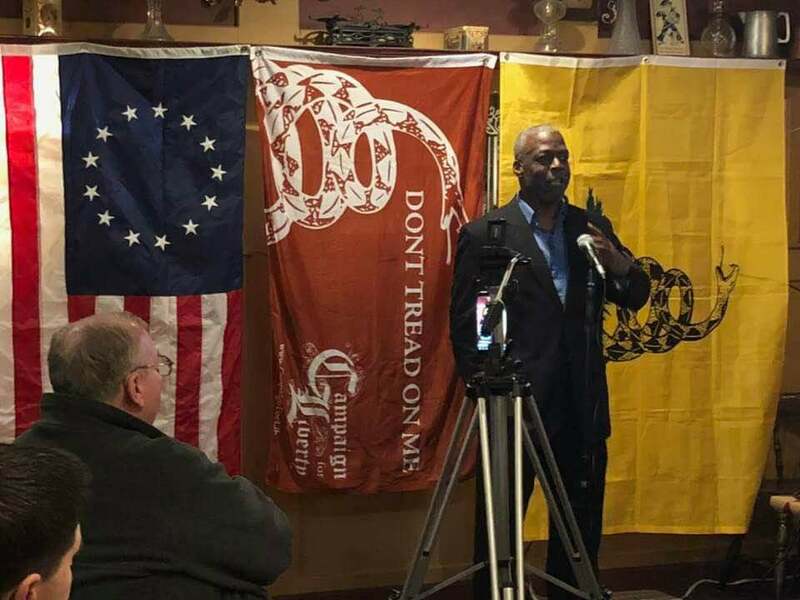 Picture of me speaking at the local Campaign for Liberty meeting last night in Troy, Michigan. 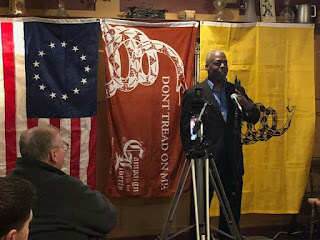 In recognition of Black History Month, my presentation featured a prominent Firearms Instructor in the Detroit area during the mid 1990s through the early 2000s - General Laney. Laney, at the time, operated the only gun range in the city of Detroit. In 1999, he was targeted by Sheriff Robert Ficano. He attempted to set-up Laney in straw purchase using undercover law enforcement agents. The protracted legal battle went all the way to the Michigan Supreme Court. Ultimately, justice prevailed and Laney was exonerated. If the video becomes available, it will be posted on this web site.